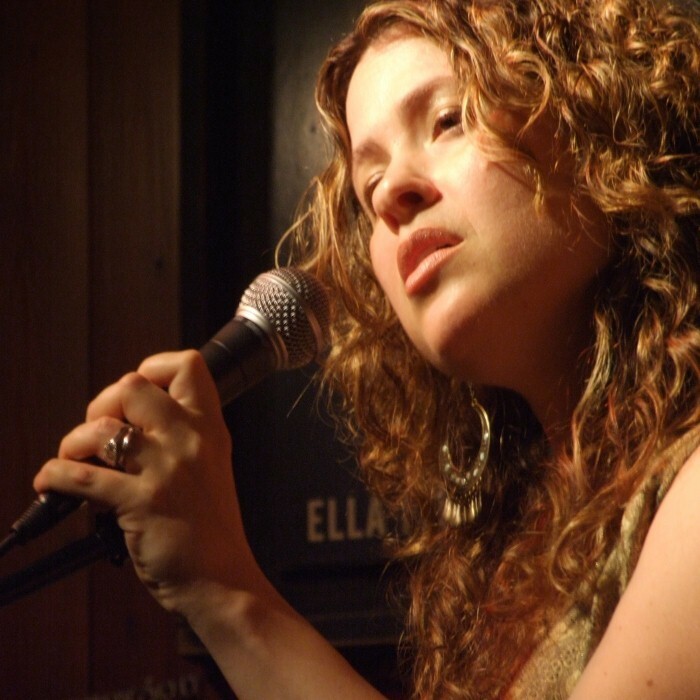 Neshama Carlebach (born October 9, 1974, New York)), daughter of the Jewish singer-songwriter Rabbi Shlomo Carlebach is a singer, the protégé of her late father. Neshama Carlebach began training as a singer and actress at the age five and began singing with her father, Shlomo Carlebach, at 15. She began her professional career soon after her father's death in 1994. Her full name is said to be "Esther Neshama Tehora Shlucha" (a pure soul that descended to this world). Carlebach performs in a number of venues, including Jewish Community Centers, synagogues, Hillels, clubs, and summer camps worldwide. She also performs alongside The Green Pastures Baptist Church Choir singing Reb Shlomo's Hebrew and English collaborations.